Fresh flowers bouquets bring happiness and ambiance to any space and leave a lasting impression even after their used by date. Whether you have received an arrangement as a gift or bought them for yourself or for the work place, you will want to enjoy them for as long as possible. The sad fact is that fresh flowers don’t last forever. 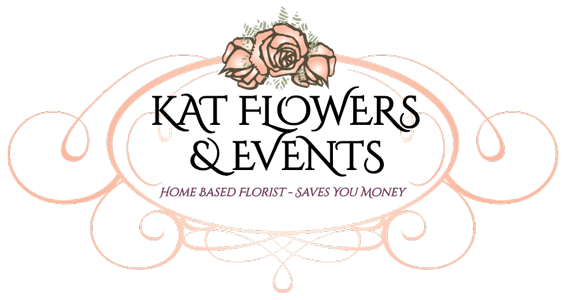 Over the years, we are often asked here at KAT Flowers, how do I keep my flowers fresh or how do I care for my fresh flowers to extend their life. We have vast experience and have tried many techniques over the years and are confident that we have found the best technique to care for your fresh flowers. The first step to making your flowers stay fresh longer is by following our flower care tips guidelines. Use the tips below to extend the life of your flower blooms from the minute you get them back to your place. Cut the Stems – One of the most common mistakes people make after receiving flowers is forgetting to cut and trim the bottom of the stems. Use garden shears or clean scissors to trim two to four centimeters off the bottom and cut at an angle. Cutting the stems at an angle allows for better water intake since they aren’t sitting flat on the bottom of a vase. After the first cut, be sure to retrim your flower bouquet every few days. Prune – Remove any leaves or greenery from the bottom of the stems that will be submerged in the water. It will not only make your bouquet look better but will also prevent bacterial growth and microorganisms. Some flowers, like roses, have guard petals which are the two or three outermost petals of the flower. Removing these will allow your flower to open up fully. After your initial pruning, you should check your flowers daily for dead or loose leaves and petals in order to avoid bacterial rot. Clean Vase – It is extremely important that the vase you use for your fresh flowers is sparling clean – washed with hot soapy water to remove microorganisms. KAT FLOWERS Secret Water Mix – This is our secret recipe that we can share with our loyal customers. Over many years of trial and error the following mix will prolong your flowers for many days – you will be surprised. Mix these all up thoroughly in the vase water and then add the fresh flowers. We recommend cleaning your vase thoroughly and changing out the water and recharge with fresh KAT Flowers secret water mix every two to three days. 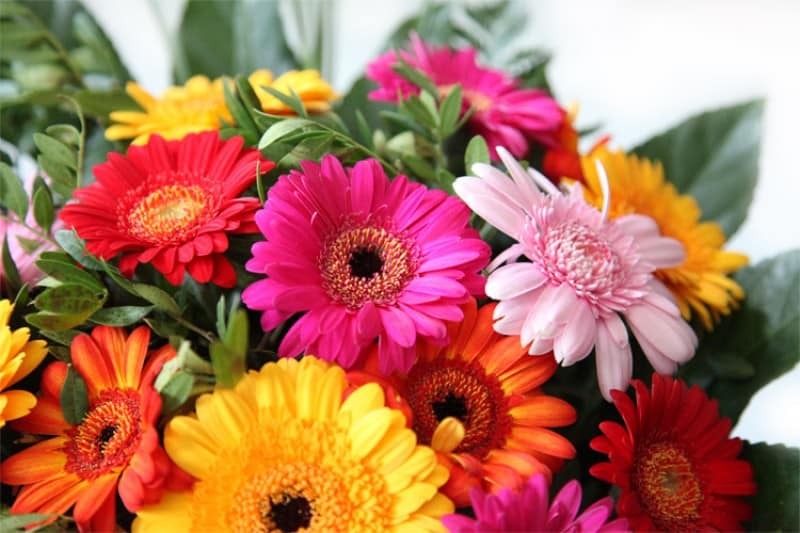 Cool Temperature – Fresh Flowers last longer in a room with cool temperatures. Avoid displaying them in direct sunlight or near appliances that generate heat. You will also want to avoid areas like open windows, heating or cooling vents and ceiling fans as they can cause the flowers to quickly dehydrate. Fruit – Also believe it or not, ripening fruits release tiny amounts of ethylene gas which can reduce the longevity of your fresh arrangement. Avoid placing your bouquet near fruit! Enjoy your flowers, using the above tips will help prolong the life of your flowers – you will certainly notice the difference. Please visit our website katflowers.com.au for all your floristry needs.